You could wear your child’s laugh or dog’s bark on your skin. Next month, Skin Motion, a new tattoo company, will launch a decidedly different type of body ink: a kind that can be heard. Each of the company’s Soundwave Tattoos can correspond to a minute of audio. By scanning the tattoo using the Skin Motion app, the wearer can hear whatever is represented in their soundwave. Skin Motion’s website calls its tattoos “a new way to share your most personal self-expression,” and for added creative freedom, the soundwave can even be embedded as negative space within another picture, as shown in the Baci the singing dog example below. Skin Motion’s technology is an ink-and-needle extension of previous efforts that use transferrable tattoos to interact with smartphones. Researchers at Saarland University in Saarbrücken, Germany, have developed skin-worn “buttons” called SkinMarks that allow wearers to control their smartphone. The temporary devices are also electroluminescent, which means they light up when an electrical current is passed through them. DuoSkin is another example. The prototype developed by Microsoft and MIT Research in 2016 uses a transferable gold leaf pattern to allow the wearer to control a smartphone, store data, and communicate with other devices via near field communication (NFC). 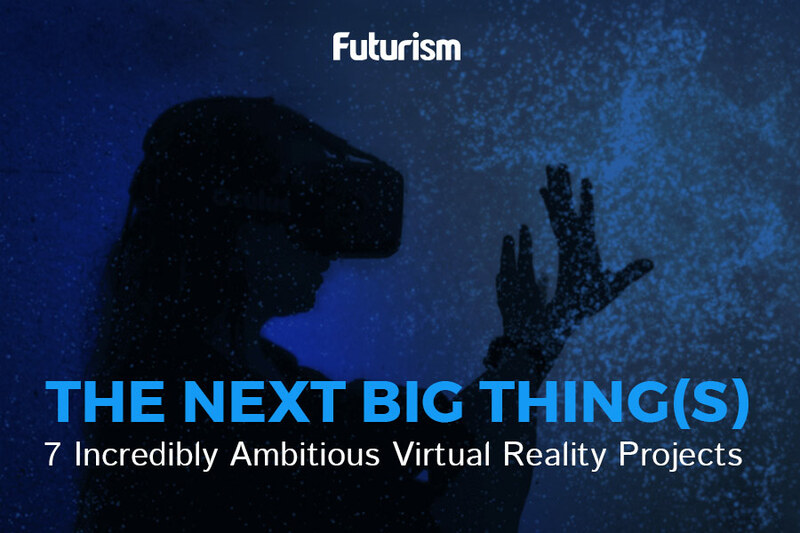 Augmented reality (AR) technology that imposes computer-generated media over the real world isn’t just limited to tattoos — it’s also being integrated into other aspects of our lives. In April, Michael Abrash, chief scientist at Facebook-owned Oculus Research, claimed that AR glasses could replace smartphones in the next five years. These glasses could potentially allow us to see notifications, read information about the world around us, and take videos or photographs using embedded cameras. Lightform, due to ship in late 2017, can be used in conjunction with projectors to superimpose pictures all around you, essentially turning your home into a huge controllable screen.